Spend an afternoon at the Bioparc. The nearby Bioparc is a large zoo. The zoo has a large territory where visitors will be able to stroll and explore several habitats. Visitors will be able to see animals from the Savannah and animals from the Arctic. 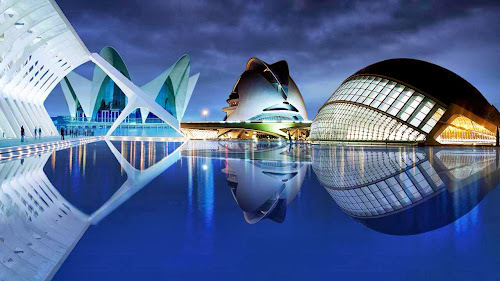 Staying close to the city center will mean that visitors will be able to explore the city of Valencia by foot. In the historical city center, in the neighbourhood of El Carmen, visitors will find the city's ancient Seu Cathedral. The cathedral has a tower which is used as an observation deck. The Almoina Square is located in the city's Old Quarter. This square is known for the many ancient Roman ruins that can be seen there. The Almoina Museum, dedicated to preserving the city's Roman history, is located on the square. In the city center there are many art and history museums. Those who want to explore the city's history can visit the Museum of Prehistory and Valencian Cultures. The Fine Arts San Pio V Museum is one of the city's main museums, located in a baroque building, and in the Ceramics Museum visitors will find a large collection of antique china and medieval ceramics. The Mercado Central is a market that has more than a thousand stalls. Visitors will be able to stock up on fresh fish, fruit and vegetables. Nearby visitors will find the Gothic La Lonja building, which used to be a silk market. Visit the city's many beaches. 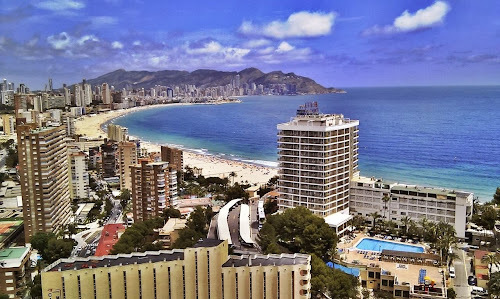 The are many urban beaches in the city and there are many resorts located only a short distance away from the city. The Las Arenas and Malvarrosa beaches are the city's most famous beaches. Their promenades are filled with chiringuitos, seaside restaurants where visitors will be able to enjoy a drink and a meal. Many of these chiringuitos offer freshly caught fish and the authentic Valencian paella.